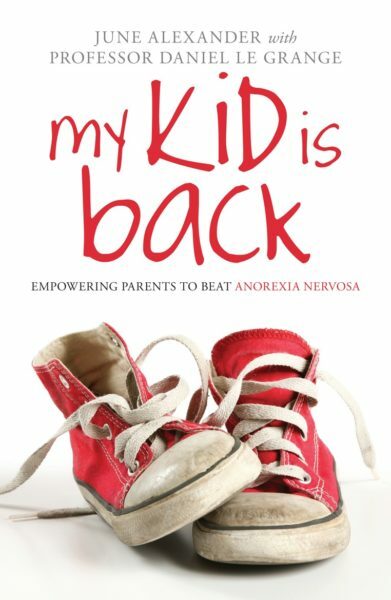 I was 11 years old, in Grade Six at primary school, when I developed a mental illness called anorexia nervosa. It starved my body and I became emaciated. Eventually I gained weight and everyone, including me, thought I was well again. 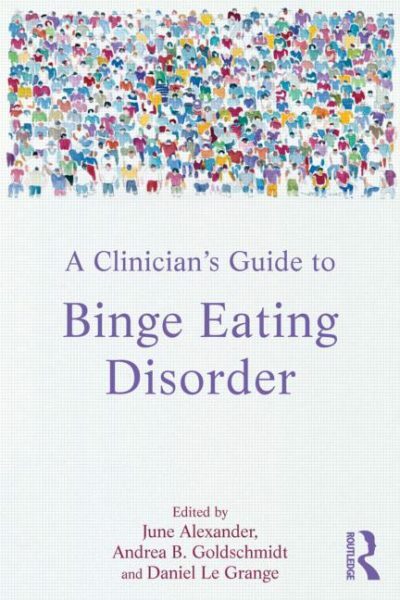 But anorexia hid inside my brain, and continued to sabotage my mental and emotional health. 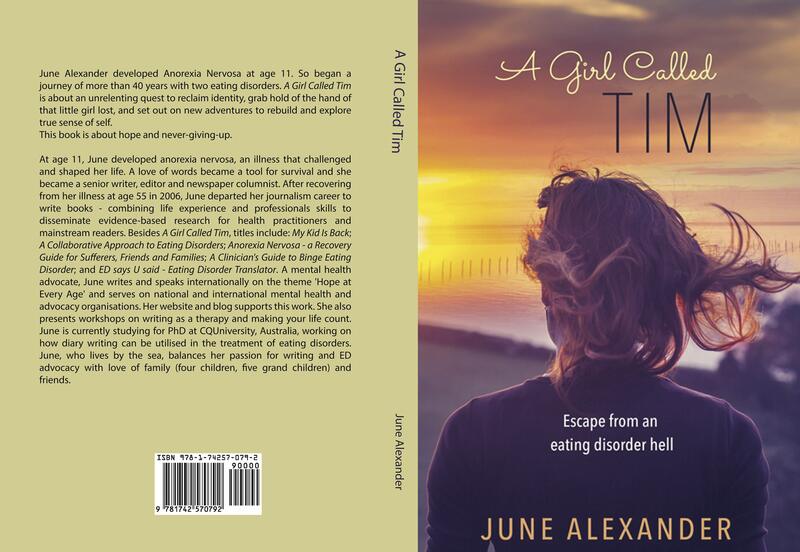 My memoir is written almost entirely from my diaries, which I began writing at the age of 12. The process of diary writing was important for, although not aware of this at the time, it helped me stay alive. Many years on, when I summoned the courage to read my journals, I was rewarded with a heightened understanding of self, of the influences and environment that shaped my childhood. This was liberating in moving forward with my present. 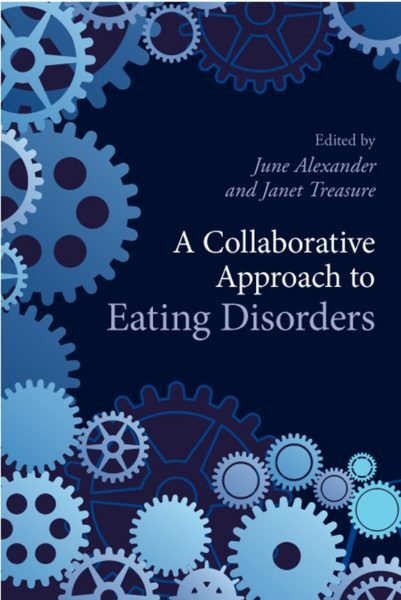 For decades my life had seemed like a jigsaw puzzle – there were pieces missing. I had gaping holes within. My diary contained clues to help heal and fill those gaps. Isolated by my illness, my diary was frequently my only friend, my only link with a tiny thread of self. Often, tears soaked the page as I off-loaded loneliness, despair, alienation and rejection. Other times, my writing ran crookedly over the page, thoughts spilling haphazardly out of a mind numb from bingeing or heavily dosed with prescription drugs. When given a small, soft, covered diary for my 12th birthday, the little book quickly became my best friend. Initially, entries were mostly matter-of-fact observations. I went to school at this time and came home at that time. Expressions of emotion—happy or sad—were rare. As our relationship grew, I began to share my heart and soul. Some entries were cryptic due to concern that my mother read my entries while I was at school and for several months, I resorted to writing entries in shorthand, to defy her curiosity. Reading my diaries, from age 12 to 55, was cathartic and often scary. I felt I was tumbling back in time, re-living an arduous journey to regain my life and be ‘normal’. I felt I was climbing my mountain all over again. Woke up at 5 o’clock. Had breakfast at 1/4 past 7. I had 1 round of toast + 3 bits of meat …. 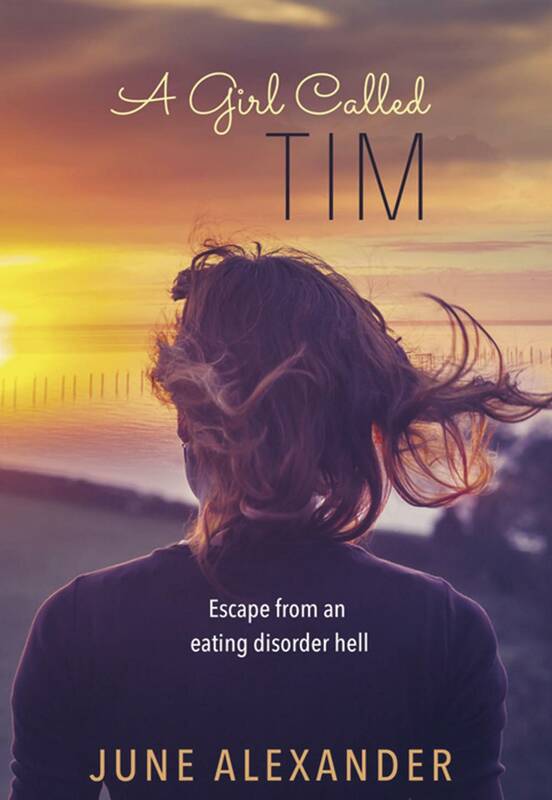 The launch of A Girl Called Tim in Bairnsdale provided another step in my journey of recovery and discovery. 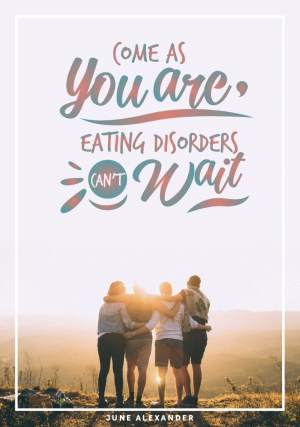 Fighting an eating disorder and coping with a mental illness, requires preparations like a soldier preparing for battle. It requires doing away with ‘keeping up appearances’. 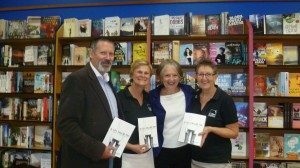 East Gippsland News journalist, Jan Burrows, reports on the launch of A Girl Called Tim in Bairnsdale in East Gippsland News Page 3 March 30.